Strong concentrated alkaline alloy wheel cleaner for the removal of brake dust and general dirt and grime found on wheels. A special treatment for the renovation of tyres and rubber mud flaps. RD50 restores tyres to a long lasting semi-sheen waterproof appearance. 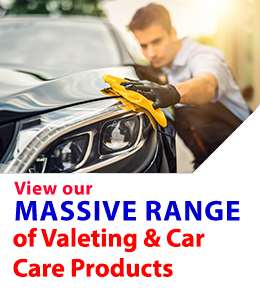 Perfect for car body repair shops because Savvy standard tyre dressing is non-silicone. Will give a natural finish to tyres and non-slip shine to rubber floor mats often found in commercial vehicles.